Oh my! The mint in my garden has taken off! If you have an overgrowth of mint here are a few ideas on how to put the mint to good use. Make chocolate mint leaves by painting clean mint leaves with melted chocolate, let dry and peel the leaf away leaving a chocolate mint leaf! 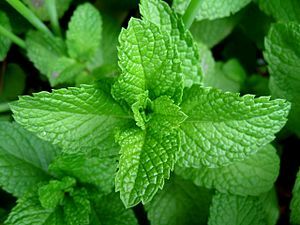 These take more patience than I have, surely you have more than I do and therefore are able to make en entire tree of chocolate mint leaves. Personally I don’t care for working with chocolate. I find it far more messy than worth it. I’ll gladly pay for fine chocolates which are also far better than I would have the patience to make. Temper chocolate? Meh, I’d rather not. 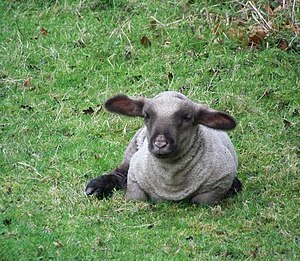 Make mint sauce for lamb! Not mint jelly. Although that would be good too, but the vinegar, sweet mint sauce like Crosse and Blackwell make. I love this sauce on so many things – lamb, shrimp, pork . 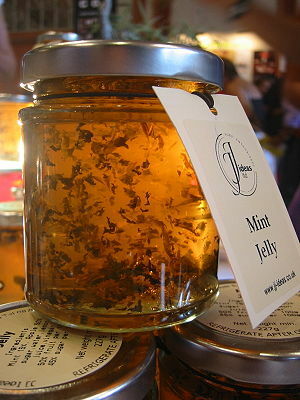 . .
Make Apple Mint Jelly. Put that on a biscuit with some butter. Slap on a bit of salty ham, maybe some brie and chow down! Make Moroccan Mint Tea – Make a large jar full because this will disappear on you so fast! 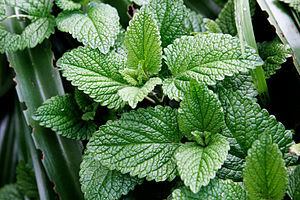 Rub your temples with mint leaves to help relieve headache and general stress. Breathe deep. If you have large mint plants, cut long thick branches, tie them together and hang them in your shower. The scent will be released from the essential oils in the leaves by the warm water of the shower and be exhilarating. Best first thing in the morning as it can be quite stimulating. At the end of the day make Mint Juleps! Ah, an over growth of Mint can be heavenly! This entry was posted in Cooking Thoughts, Recipes, Southern Cooking, What every good cook should know. Bookmark the permalink.